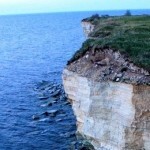 Tour to the north-western coast of Estonia. Historical highlights and nature wonders are waiting for you on this trip. 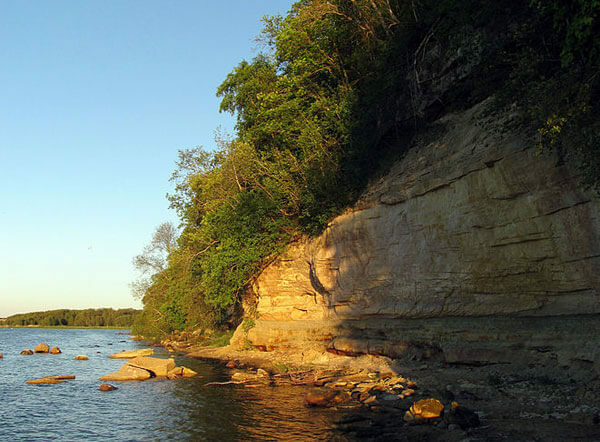 Going out of Tallinn to the north-west we will see the suburbs of the Estonian capital, enjoy a view of the Baltic Sea from a 40 meter high cliff called Rannamoisa or the Hamlet’s cliff. Next we make a stop at the manor house that belonged to Count von Benkendorf – the founder of the first secret service in the Russian Empire. The manor is built on the high bank of the river next to one of the most beautiful waterfalls in in Estonia – Keila Joa. After that we will head to a town called Paldiski which is the place where many important events of the 20th century intersect. The town was founded by Peter the Great as major naval base on the Baltic Sea. We will uncover the story of the most famous Russian intelligence Lady of the 1st World War – Anna from Revel. You will learn about the meeting of German Keizer Wilhelm II and Russian Emperor Nicholas the II. Paldiski has been one of the most important training centers for Soviet submarine officers and many artillery batteries were located here during WWII. Moderate - Short walks at each attraction.